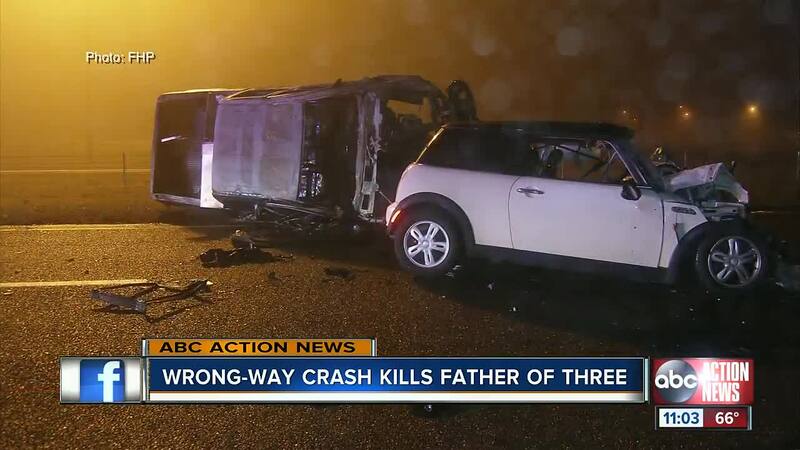 HERNANDO COUNTY, Fla. — FHP troopers say a father of three was killed by a wrong way driver early Sunday morning. 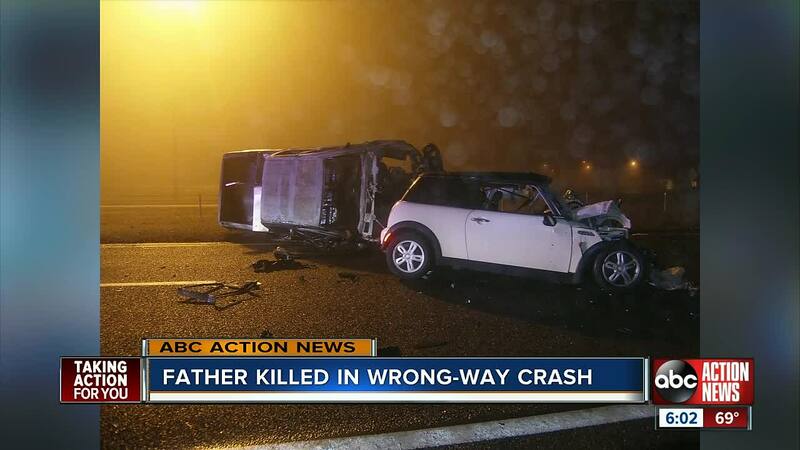 Hours after the deadly crash, the victim’s family spoke with ABC Action News about their loss. “We miss you. We miss you,” Latoya Walker said. Walker’s husband, Rhiddari McKenzie, was driving on SR-589 when the crash happened. The crash happened around 1:43 a.m. Sunday. Troopers said it was very foggy this morning. Troopers said McKenzie was driving a Mini Cooper. They said he was hit head on by a GMC. Troopers said they believe the driver of the GMC was impaired. That driver was taken to the hospital. “Don’t drink and drive ‘cause now they don’t have a father no more,” Walker said. McKenzie leaves behind three children. His 8-year-old son said he cannot believe he is gone. “I just have a message and I just wanted to say I love him and I miss him,” Rhiddari McKenzie Jr. said. The family said McKenzie had been out with friends. “We have lost a great person in our family. We can never get him back,” Sasha McKenzie, the victim’s sister, said. His family will cherish their memories of him. “He was a dad that took his kids to school on time everyday (and) picked them up on time. (He) helped them with their projects (and) cooked meals. That’s the type of man he was,” Sasha McKenzie said. Walker said she’ll miss her husband’s ability to make her laugh. “(He was the) life of the party....life of the party. Always makes me laugh,” she said. FHP troopers continue to investigate the deadly crash.